Earned media, online recommendations, reviews, opinions and search engine results are the most trusted channels of content and most likely to influence customer behavior. 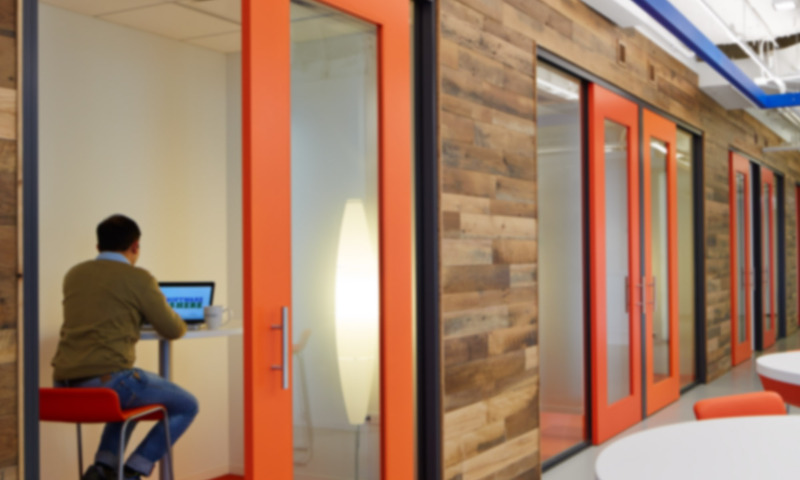 To drive actionable results, brands turn to Cision to leverage the industry’s most trusted content distribution network. 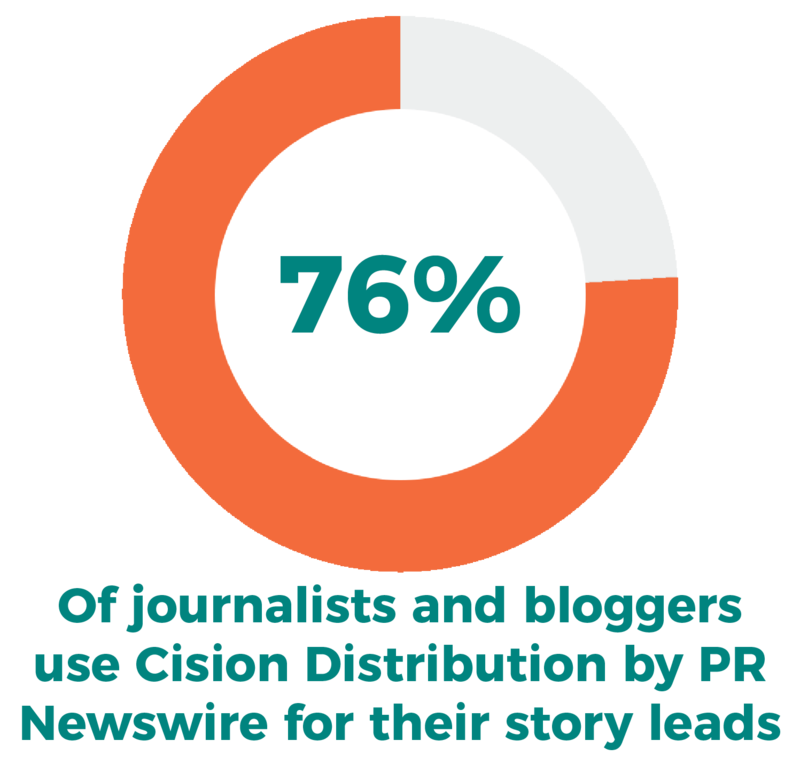 For over 60 years of service, Cision Distribution by PR Newswire has proven to be the industry leader in providing high quality, authentic and relevant information to the media. *2017 survey of 1,545 media/journalists representing traditional media, the Associated Press & bloggers; 2013 KPMG Study. We connect brands and industry experts with influential journalists who have specifically requested to receive news in your industry. 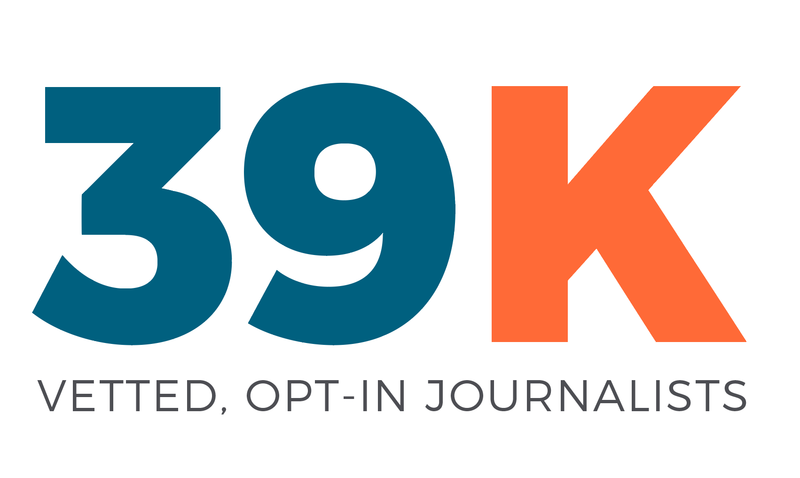 PR Newswire for Journalists is an exclusive media-only community of more than 39,000 vetted influencers. Cision Distribution by PR Newswire is the only press release distribution network to have cultivated this unique media-only community. Visual storytelling has transformed how the media write and publish news. 75 percent of journalists always or often use multimedia in their stories. And most major publications will not publish a story without a multimedia asset. 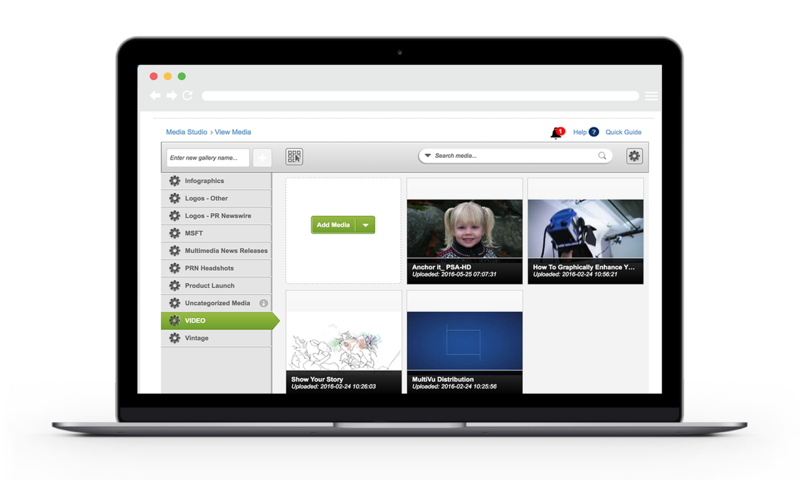 Distribute multimedia content to newsrooms and photo editors. Archive multimedia content with the AP and the industry’s only media-only newsroom, PR Newswire for Journalists. Working on tight deadlines, journalists are looking for expert sources daily. 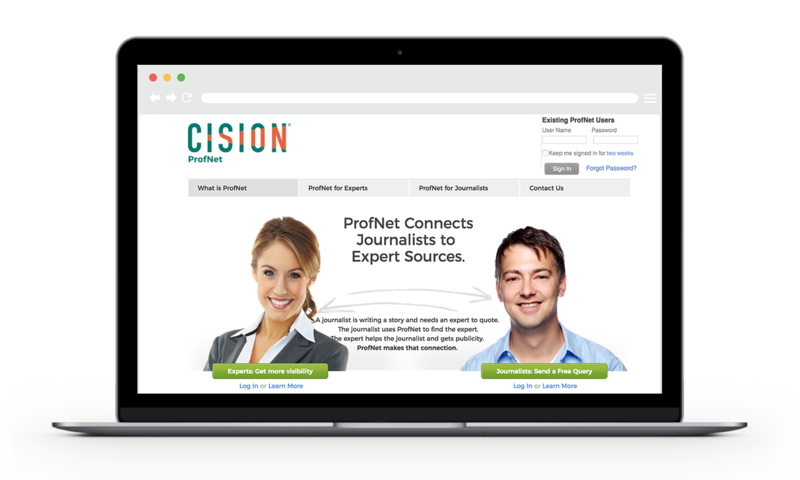 Only Cision provides a media-expert match making service. Receive media queries from journalists, bloggers and influencers seeking your subject matter experts. Pitch your experts directly into the newsrooms to get in-front of the media as major news breaks using HARO and ProfNet.